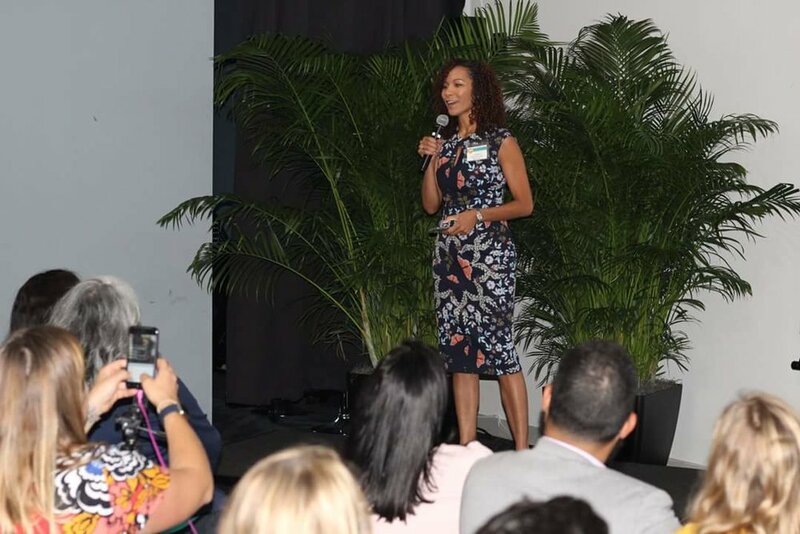 With her engaging and fun personality, Angela Moore, CFP® connects with audiences immediately and delivers practical content that can be used in multiple settings. 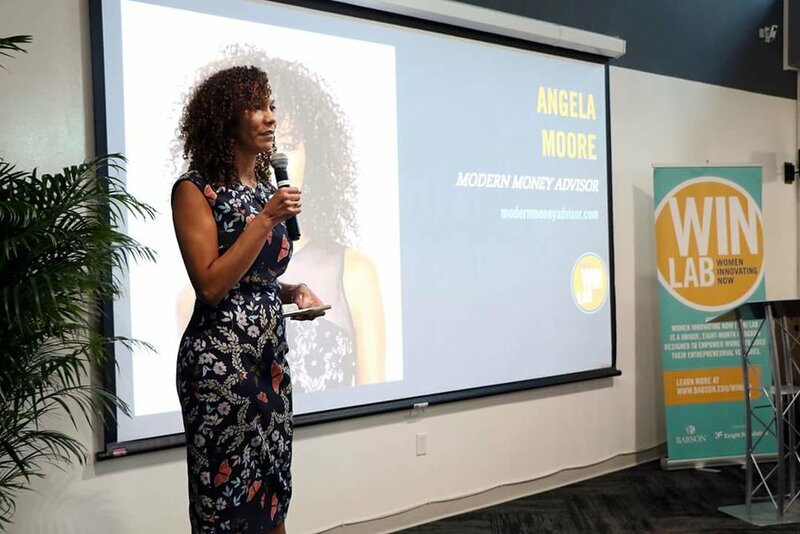 Angela Moore, CFP® has spent years engaging and motivating audiences to maximize their potential and tap into their own ability to create innovative and positive financial change. As a motivational speaker, she shares her story, experiences and journey in finding purpose through her passion of spreading the message of financial education to all. 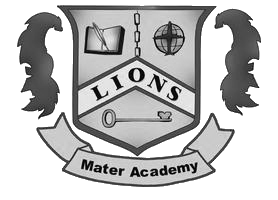 From major corporations to universities, churches, and youth, Moore has facilitated discussions and presentations focused on financial literacy, education, leadership, teamwork, communication, and individual action planning that can lead to successful financial futures. What is The Meaning of Financial Freedom? Moore has been featured in various publications for her contributions to shaping America’s financial future and has spoken at numerous corporations, organizations, schools and conferences. Moore’s commitment to community efforts as a financial agent of change is an integral component of her platform. 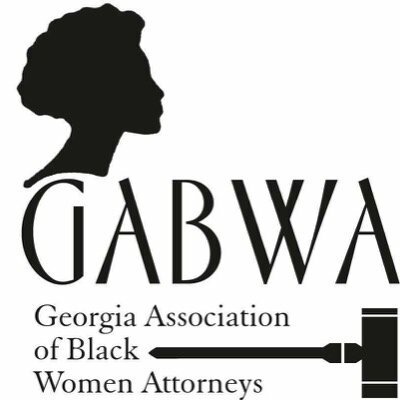 She is passionate about her community and collaborates with several organizations to further her mission of financial empowerment.